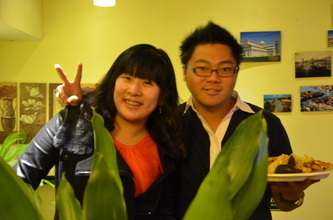 Moving on to 2012, there were approximately 200 active college students in Ningbo. 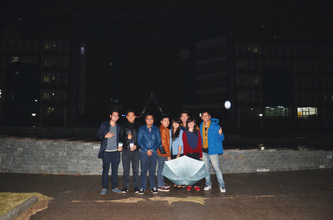 This condition then became the main motivation of college students in Ningbo to create a organization platform to accommodate both inspiration and aspiration of Indonesian college students, and also to strengthen the bond between all Indonesian college students. Thus, decision was taken to hold the first meeting to establish, choose the leader, structure the organization and also the Article of Association, in which it will become the basis for the operational of the organization. 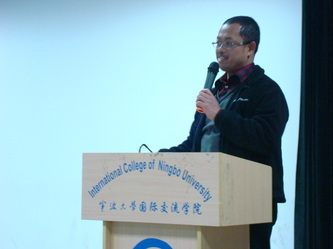 This meeting was held on 12 November 2012 at Ningbo University. 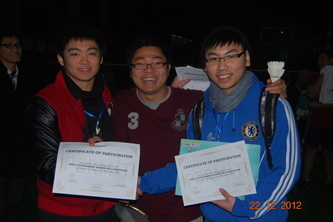 This meeting ended up with satisfying result, which is the creation of an organization that represents all students in Ningbo, which we call PERMIT NINGBO – PPI Tiongkok Ningbo. 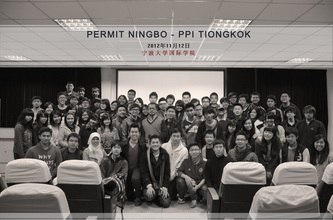 On 18 November 2012, the president of PPI Tiongkok, Metta Trisna Widyani, with her vice president, Danny Wahyudi, came to Ningbo to officially announce PERMIT NINGBO as one of the Indonesian Student Association in China – Ningbo Branch. 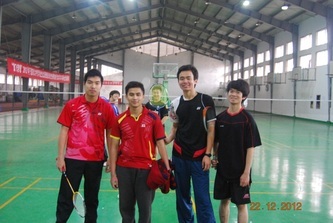 The spirit of sports of Indonesians students in China is not faded despite of we’re being in countries abroad. 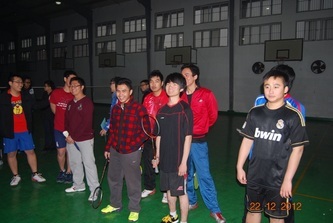 PERMIT NINGBO working together with International faculty, to hold a badminton competition called “Badminton 1st LiuXueSheng Competition” that involved not just Indonesians but also people from another countries. 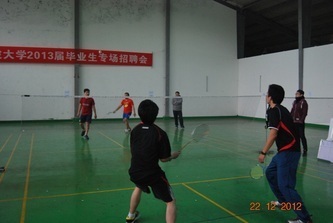 Sports Division of PERMIT Ningbo arranged this event, . This event was held on 22 December 2012, and ended with Indonesians as the champion. Christmas and New Year gathering initiated by PERMIT NINGBO as one of the program of Religion Division to commemorate Christmas and New Year. 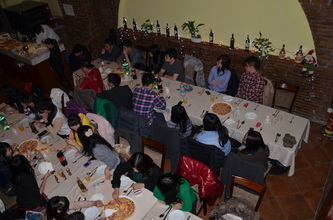 This event was held on 31 December 2012 at Sanal Restaurant. 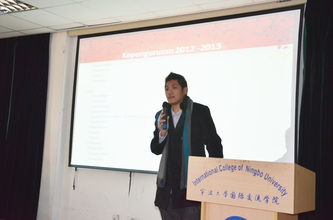 This last event of 2012 was also to become a mark of New Year and to give encouragement for Indonesian students in Ningbo to do better in the upcoming year. 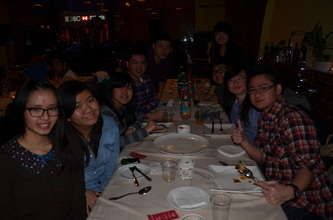 Approximately 110 Indonesian college students and some Korean college students followed this event.